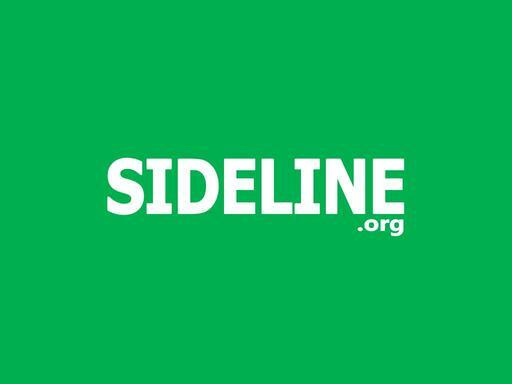 Sideline.org is a highly memorable and brandable domain name for an organization or website that assists individuals with starting, maintaining and growing side businesses that eventually lead to new careers and entrepreneurial opportunities. Other possible uses include a youth sports organization. Don’t just sit on the sidelines, own Sideline.org today!